In November 2015 Future Cape Town released a case study featuring Salt River as the destination for better understanding potential for urban development within Cape Town. 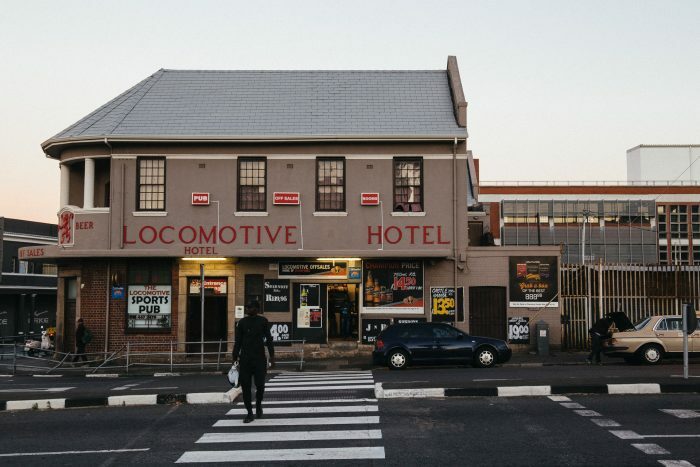 Salt River has a rich industrial and residential history that is currently being rejuvenated with building redevelopments and safer common areas. 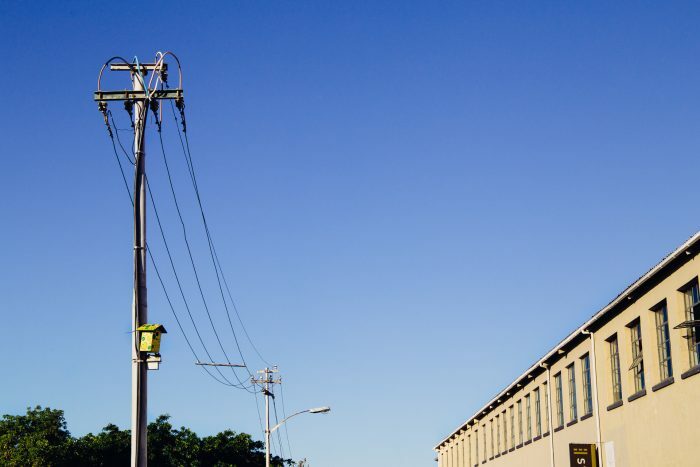 Improvements to the area can already be seen with the upgrading of sidewalks and streetscapes as well as the renovation of industrial buildings. 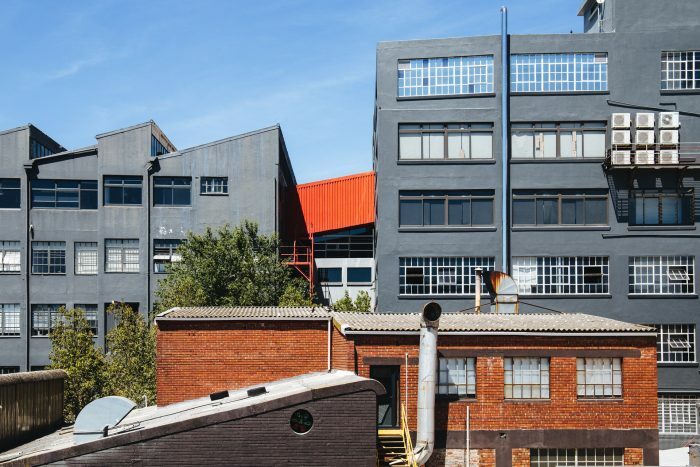 The transformation is most evident in Durham Avenue with the redevelopment of a former clothing factory that became an office block housing businesses like BrandsEye, Red&Yellow Advertising School, Zando and Quirk. Currently there is a focus on how to reinforce the area as an efficient and qualitative living environment. 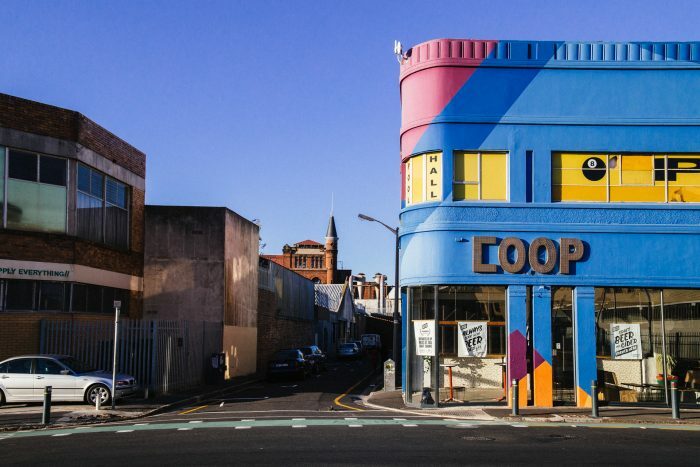 The broad strategic vision for regeneration of Cape Town as a whole translates into sets of strategies and concrete proposals that include urban design interventions with opportunities for historic preservation, the restoring of key public spaces and the reinforcement of economic opportunities associated with main routes or corridors. Salt River is the junction where a few of these projects and initiatives come together. This makes Salt River an ideal location to invest in. Read more about the lifestyle in Salt River – the community, the schools and healthcare in the area.